This fragrance is modern, elegant, chic, sultry, intense and soft at the same time. 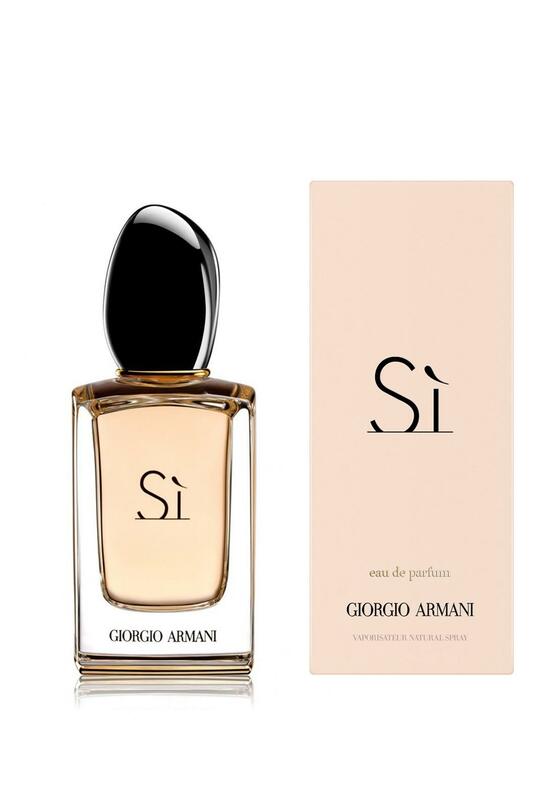 Sí is a crisp scent reinvented, that will linger intensely on the skin captivating the senses. It opens with notes of Sicilian bergamot, mandarin oil and cassis which is supported by a heart which bursts with rose de mai, Neroli and Egyptian jasmine.